For so many years, the media industry has made many people believe of many sorts of stereotypes including what is perceived as an ‘ideal body image’. Photos of slim models and celebrities flooding magazines and social media pages, which some were actually Photoshopped, have been the envy of many. As a result, they do their best to copy the looks of their favorite celebrities even that would mean doing extreme measures such as dieting and relying on some weight-loss pills. We fail to realize though that those famous people have a beauty support system to keep them all glam-up, fit, and gorgeous all the time. As mentioned, too, their photos have been at times photoshopped! We tend to forget all these, if not, we simply ignore those facts. All we want is to achieve the ideal body we’ve been wishing for—fast and effortless. By saying ‘fast and effortless’, we can think of someone who wants to achieve her so-called ‘dream body’ without putting in some reasonable amount of exercise. Perhaps, she’s not too motivated to start exercising, thinks it’s too hard and you’ll need cast-iron patience to see results that are still way too far, simply too lazy to do it, or all of the above. There have always been people who are skeptical about taking weight loss pills. But that’s just the right thing to do. After all, it’s your own body, overall health, and life at stake when you take in something that doesn’t guarantee positive long-term effects but is rather potentially harmful. People who truly value health would always go the natural way for their fitness goals. Everyone knows that nothing beats a reasonable amount of physical activity and eating nutritious meals suitable for what your body needs. What would you do with all those fat and calorie-burning pills when you’ve been a couch potato your whole life? Go ahead, get up, go for a jog, and take in some sunshine as part of your daily morning routine. Trust us, it’s fun and you’ll love it. One more thing: You don’t deserve starving yourself. Nobody wants to be anorexic, right? And yet, some individuals have fallen into that trap as a result of extreme dieting and perhaps, by excessively taking appetite-suppressing supplements. Meanwhile, the U.S. Food and Drug Administration (FDA) has approved certain weight loss pills that are intended for people who are obese and are at least 18 years old, given that they really need prescription drugs in achieving a healthy normal weight. 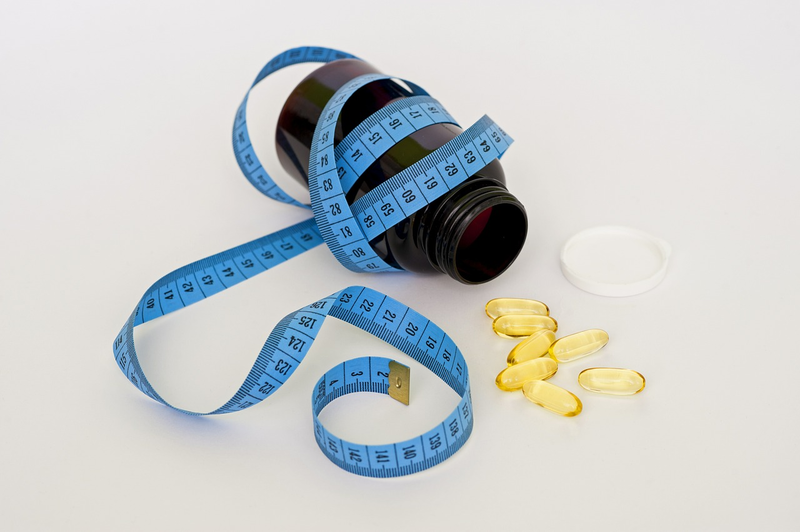 As mentioned, however, a physician or a nutritionist-dietician should determine whether a patient would need prescription drugs for weight management or the right amount of proper diet and exercise would be enough. It’s always a better option to seek professional advice for your health issues than do some guesswork in what you should and shouldn’t take. FDA also warns that they have found some weight loss products that contain dangerous hidden active ingredients, some of which may cause serious side effects such as high blood pressure, palpitations, stroke, and seizures. The administration has actually received numerous complaints about these adverse effects from people who have used certain weight loss pills. According to FDA, dietary supplement firms do not need their approval prior to marketing their products as based on the Federal Food, Drug and Cosmetics Act. It is up to the company to ensure that the products are safe and effective. That doesn’t mean though that you can trust everything that’s sold in shops, drugstores and online. 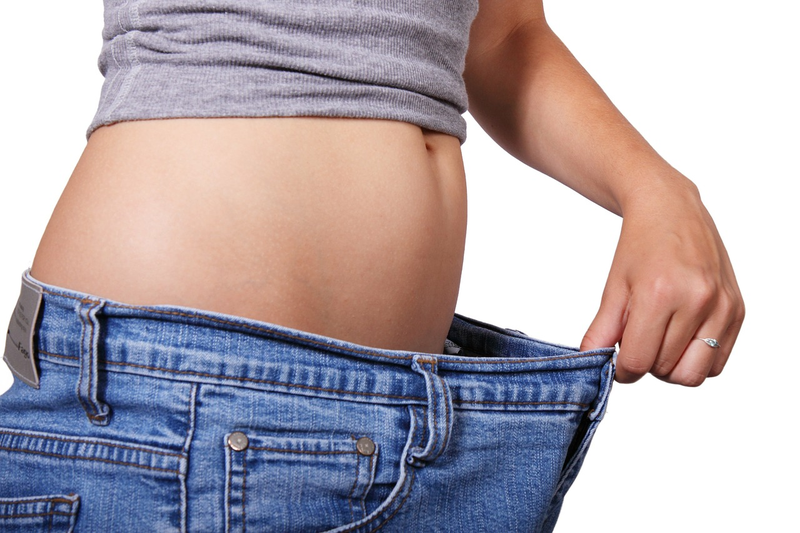 Take note, FDA has received numerous complaints about certain weight loss pills. Whenever that happens, they look into those reports, investigate, and if the complaints against a particular product were proven true, they take next measures to ban it from being sold in the market. Learn more about that on this page. What can we learn from that? It is not only the administration’s responsibility to ensure the safety and effectiveness of a weight loss product. As a consumer, it is your responsibility to do some research and weigh in the options available before deciding whether to purchase a product or not. Read reviews, but find the good ones—those that honestly discuss about the pros, cons, and possible side effects of a diet pill. You cannot rely on reviews from writers that have been paid or sponsored by a company that produces or sells a particular diet pill. Find credible sites that neutrally talk about this topic. Apparently, anything that looks too good to be true deserves some reasonable skepticism. Sweeping statements made about a weight loss product such as “lose 10 pounds in just seven days”, are something you should be careful about. What are those claims based on? It’s even scarier if the product proves to be effective at such a short amount of time—think about what secret ingredient was used. Is it really beneficial? Or is it something that’s actually potentially harmful? Also, don’t easily trust brands that use foreign language in its product description and packaging. Some ingredients in your own language already sound foreign to you. So why make it even harder by buying brands that provide information about their products in a language you don’t understand? What’s our take-home point anyway? Miracle diet pills that work without exercise never exist, if yes, they deserve your suspicion. It’s always wise to go natural. A combination of proper diet and right amount of exercise suitable for your health condition is always the best option. If you notice that it’s too hard to get rid of your excess pounds despite exercising and eating right, get help from your physician to rule out what’s causing your obesity. First and foremost, it’s the underlying issue that must be treated and given more attention instead of the symptoms that result from it.